Mary Ann was a widow who traveled with six children. They sailed to America in 1866 on the ship Caroline. The family's surname is listed as Given on the 1870 Utah census. 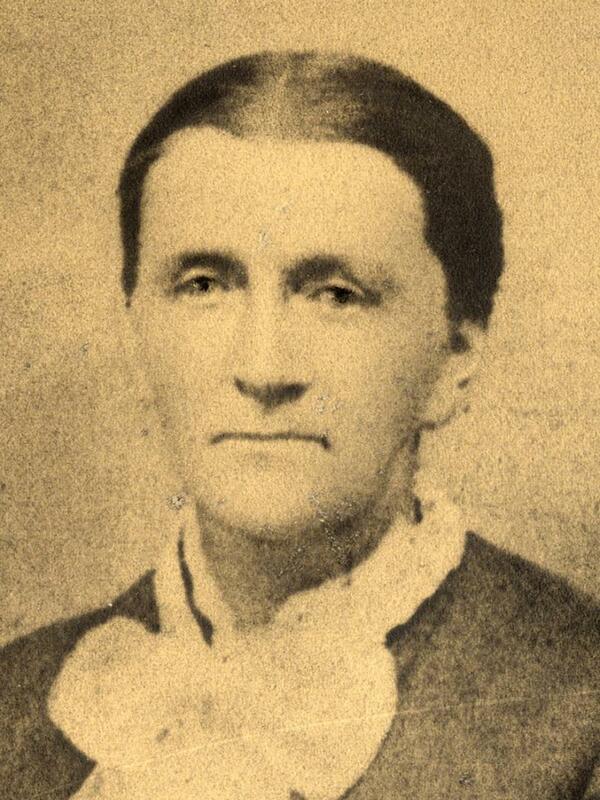 Her oldest son, Benjamin George Guiver, sailed to America in 1862 and arrived in Utah between 1862 and 1864.